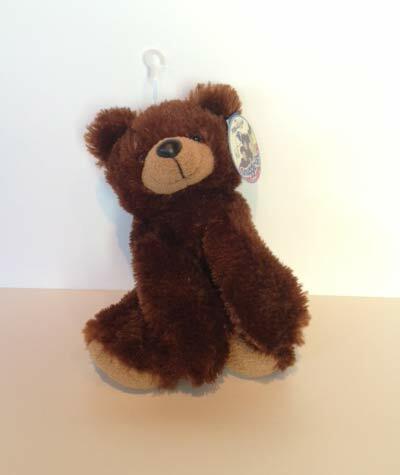 An adorable brown bear that will add even more fun to your floral or plant order. Great for birthdays, get well wishes, anniversary, and thank yous. Style of bear may be different from picture.